EBN recognised Excelpoint Technology as one of the top 25 global electronics distributors in 2017. None of Excelpoint’s customers accounted for more than 10% of its FY17 revenue. FY17 revenue grew 16%, while net profit growth was 14.8% y-o-y. The company is positive on its earnings outlook, given the growth potential for the Internet of Things. Excelpoint trades at FY17 P/E of 7.7x, P.BV of 0.85x. FY17 dividend yield is 6.47%. 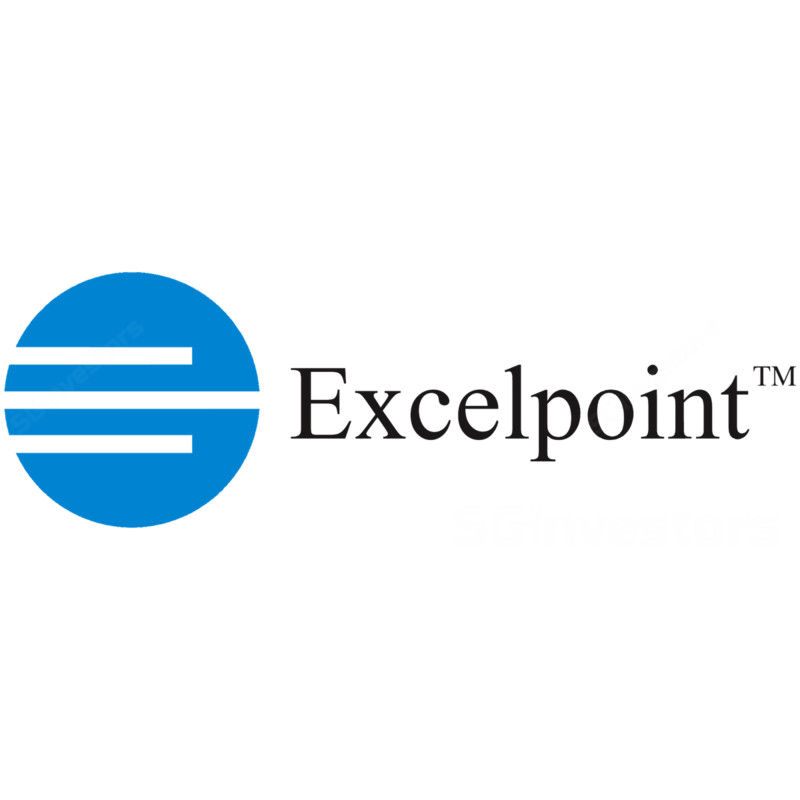 Excelpoint Technology Ltd (Excelpoint) is an electronic components distributor that also offers engineering design services and supply chain management to its customers. Established in 1987 and headquartered in Singapore, Excelpoint has presence in more than 10 countries across Asia Pacific. EBN, a premier online community for global supply chain professionals, recognised Excelpoint as one of its top 25 global electronics distributors in 2017. Excelpoint celebrated its 30th anniversary in 2017. Excelpoint’s customers are original equipment manufacturers, original design manufacturers and electronics manufacturing services companies in the Asia Pacific region. For both FY16 and FY17, no customer accounted for more than 10% of revenue. Of its FY17 trade receivables, 19% came from two customers in the Hong Kong/People’s Republic of China (PRC) region. Excelpoint represents more than 50 principals, including Analog Devices (ADI US, Not Rated), NXP (NXPI US, Not Rated), Qorvo (QRVO US, Not Rated), Qualcomm (QCOM US, Not Rated) and Samsung (005930 KS, Add, Target Price: W3,300,000). Excelpoint’s FY17 revenue was US$1.1bn, an increase of 16.0% y-o-y, while net profit rose 14.8% y-o-y to reach US$7.1m. FY17 revenue growth was driven by demand from Asia’s electronic manufacturing supply chain. New product lines signed in FY17 included Paratech (for 3D force pressure touch sensing solution) and Sensitron (for power electronics). A final DPS of 3.0 Scts and a special DPS of 1.5 Scts were declared for FY17. Moving forward, Excelpoint believes that the electronics industry will continue to see a proliferation of growth opportunities, especially in the Internet of Things (IoT) era. Excelpoint has invested in an IoT demonstration facility with cutting-edge technologies from its suppliers. This is a platform that gives Excelpoint’s customers access to applications that showcase its technological capabilities. Excelpoint is trading at FY17 P/E of 7.7x and P/BV of 0.85x, with a dividend yield of 6.47%. The local technology components sector average FY17 P/E, P/BV and dividend yield are 20.2x, 0.76x and 6.3%, respectively. Excelpoint’s net gearing at end Dec-17 was 1.8x. * This Eyes On the Ground report represents a preliminary assessment of the subject company, and does not represent initiation into CGS-CIMB's coverage universe. It does not carry investment ratings and CGS-CIMB does not commit to regular updates on an ongoing basis.